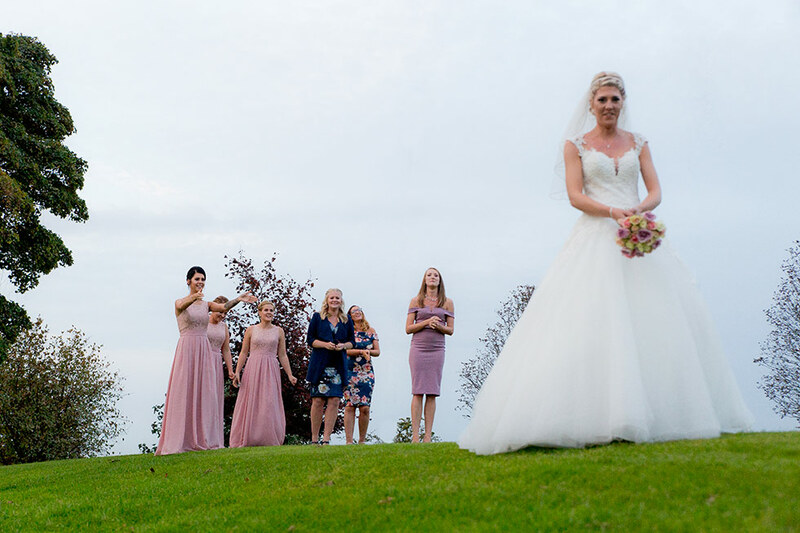 Today I am thrilled to share this gorgeous Derbyshire Wedding with a lovely dusky pink & silver palette. 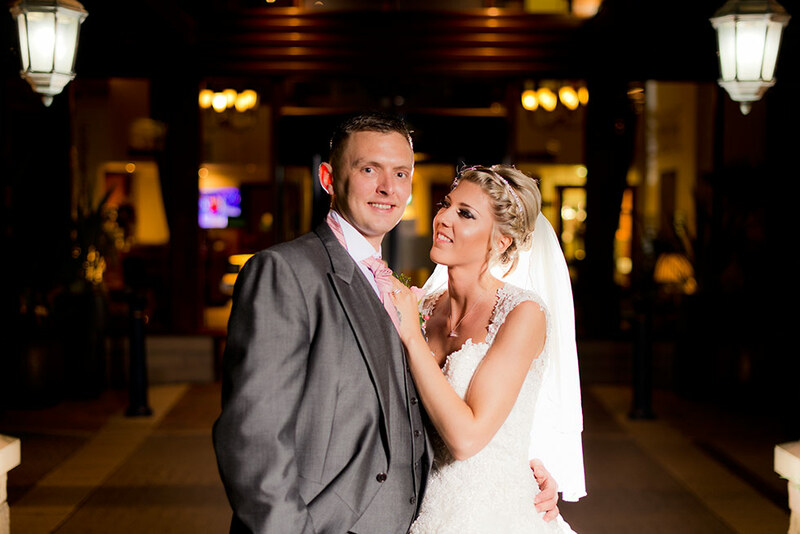 Lisa and Karl wanted their Big Day styling to reflect modern elegance and their pretty celebration did just that. 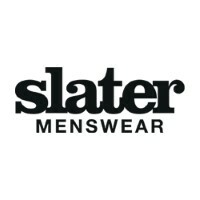 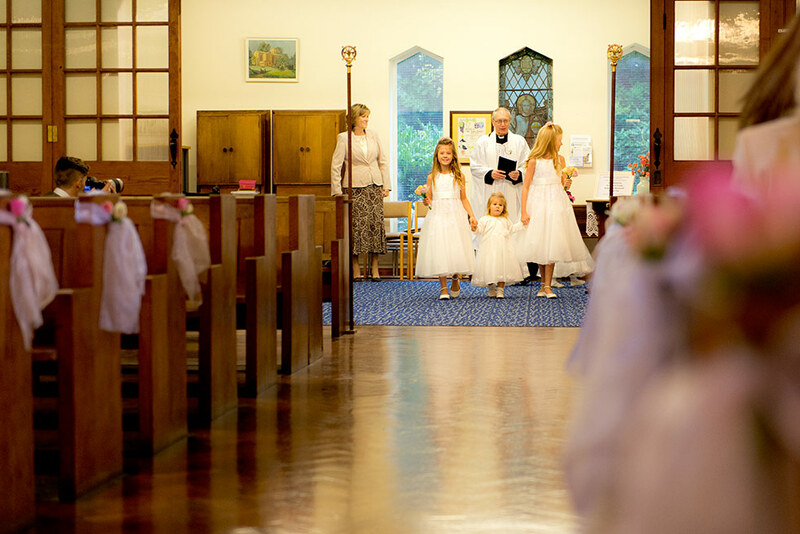 Images were captured by Matt Selby Photography. 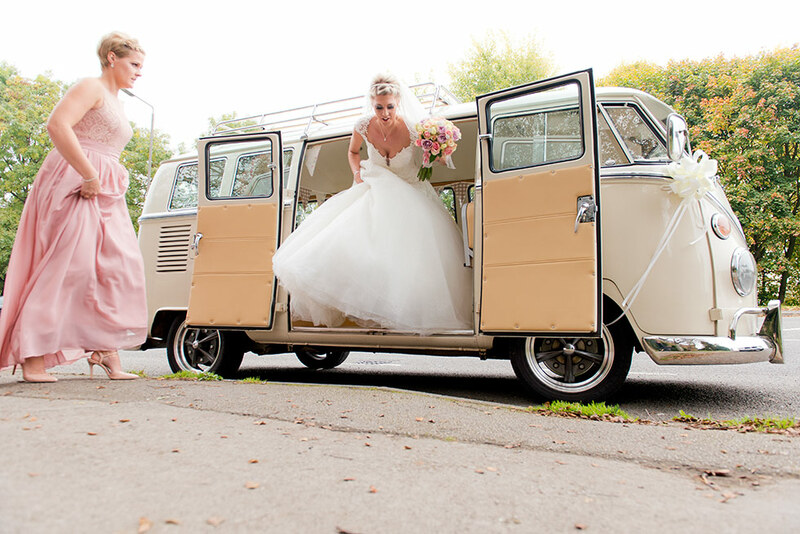 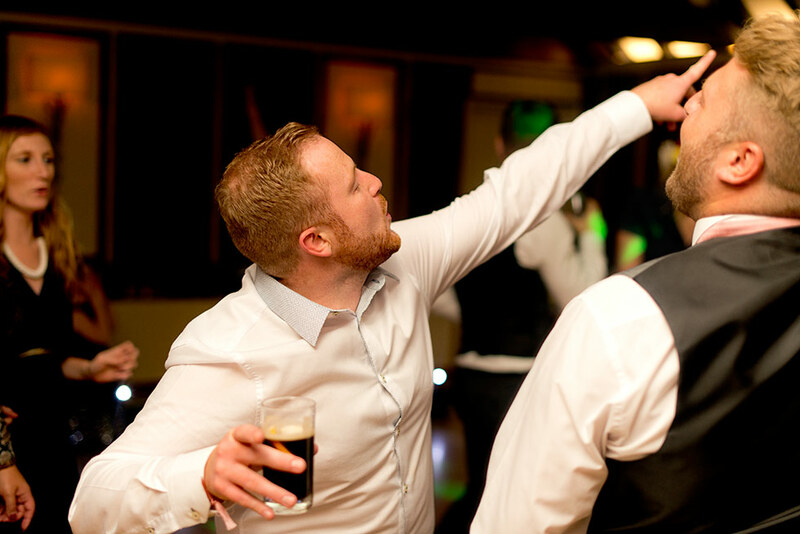 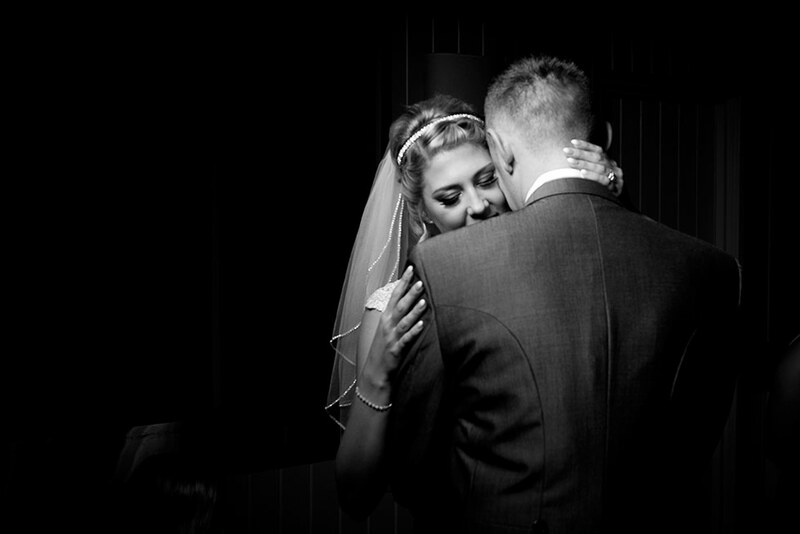 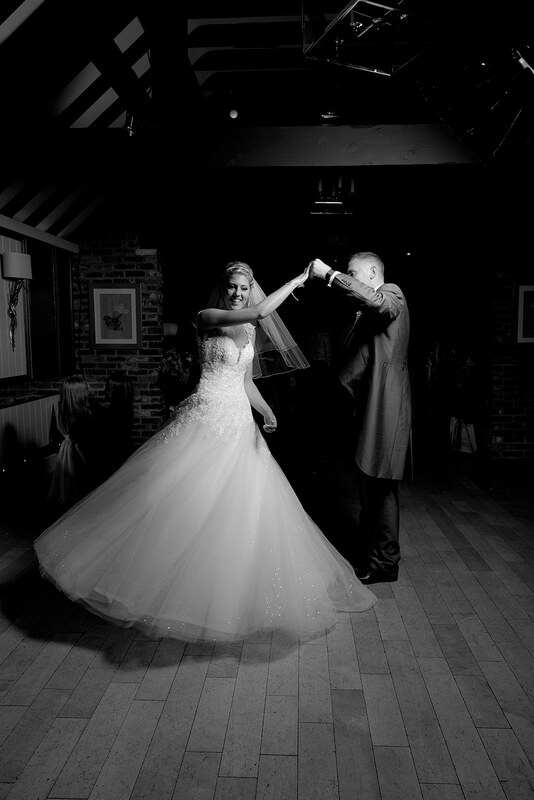 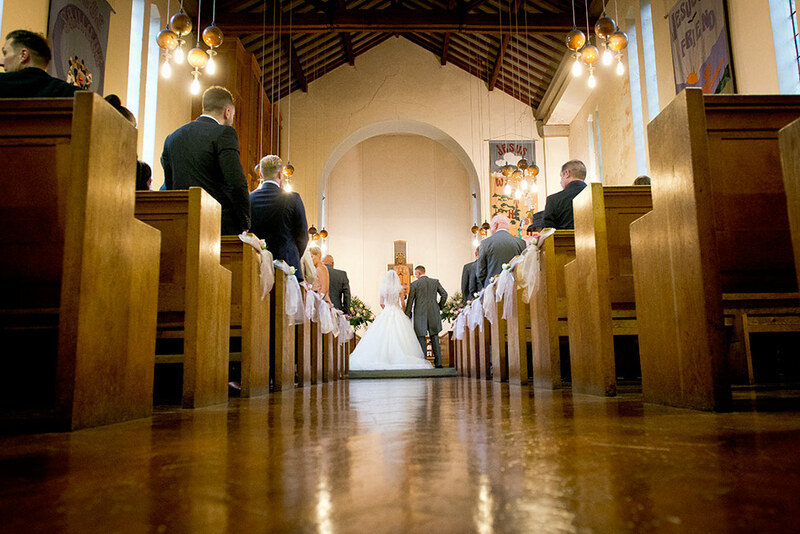 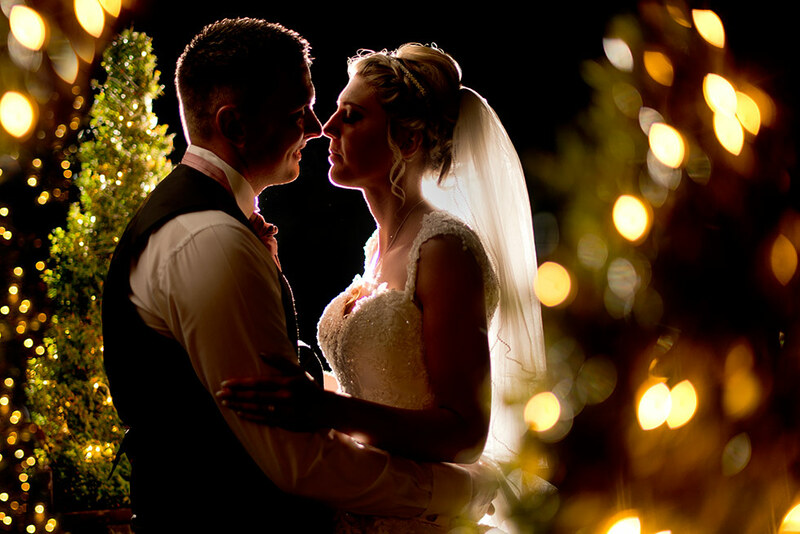 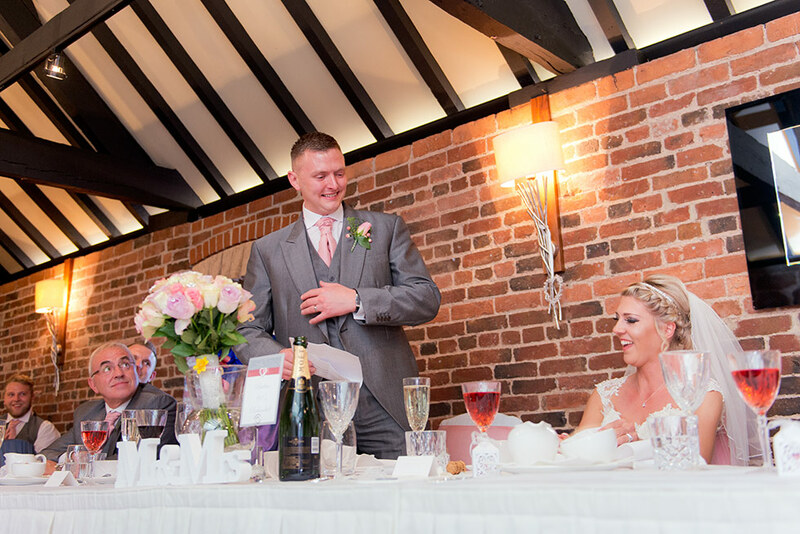 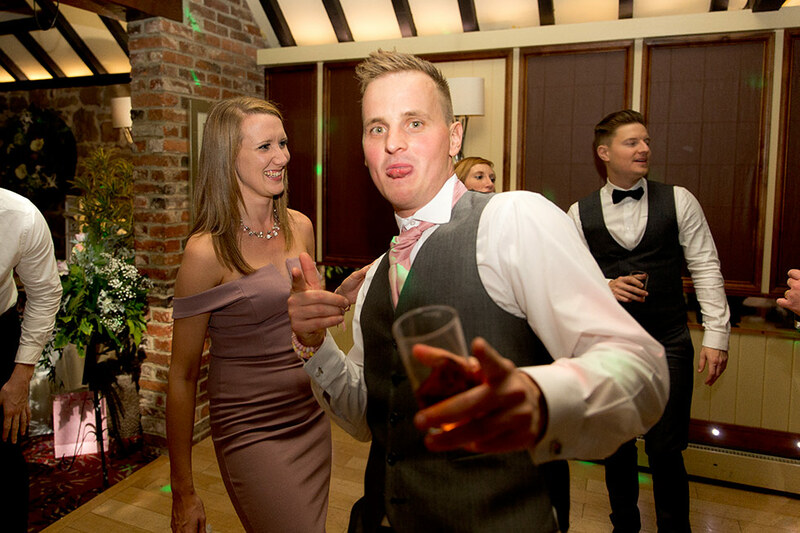 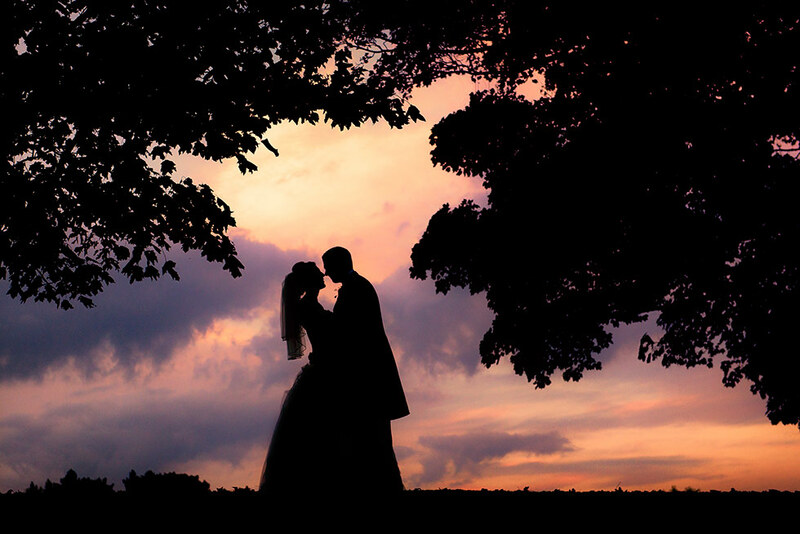 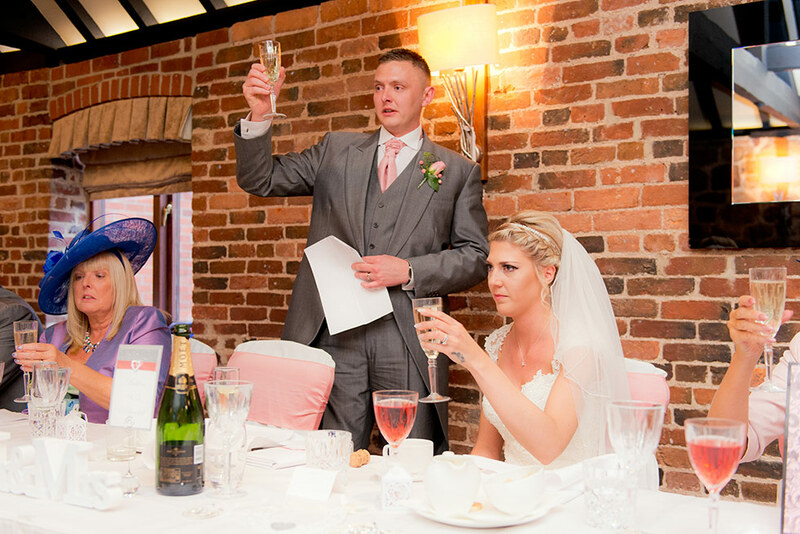 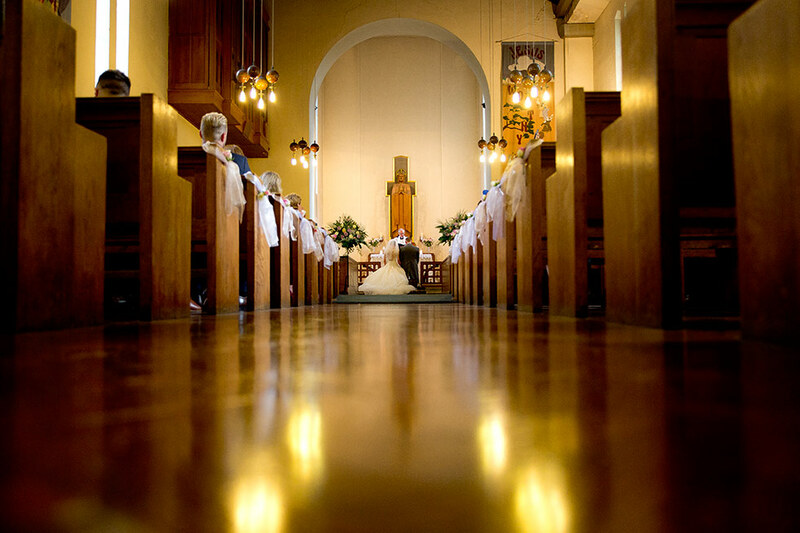 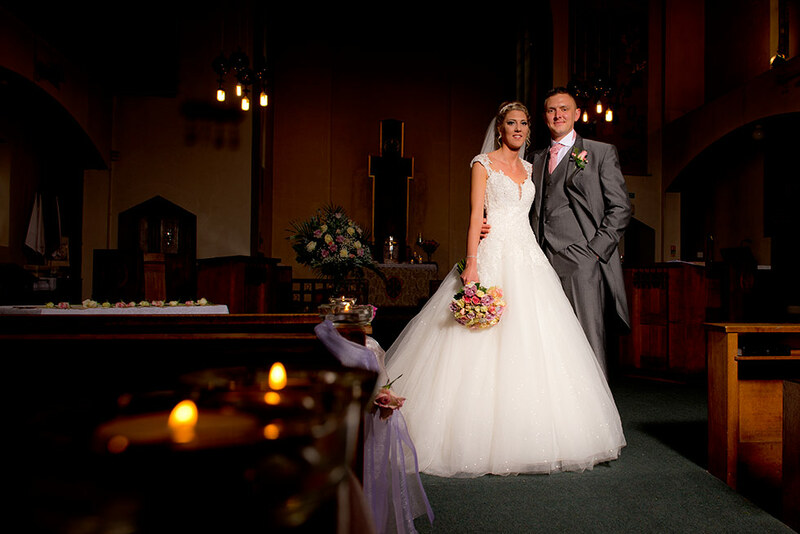 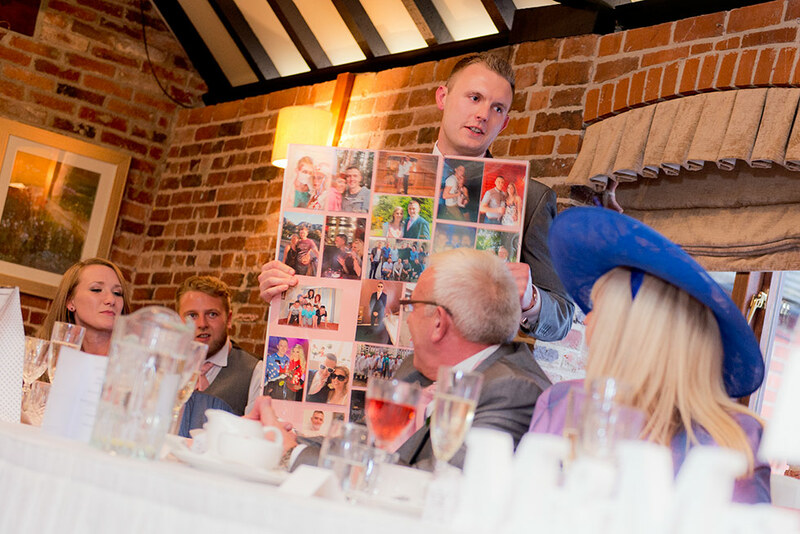 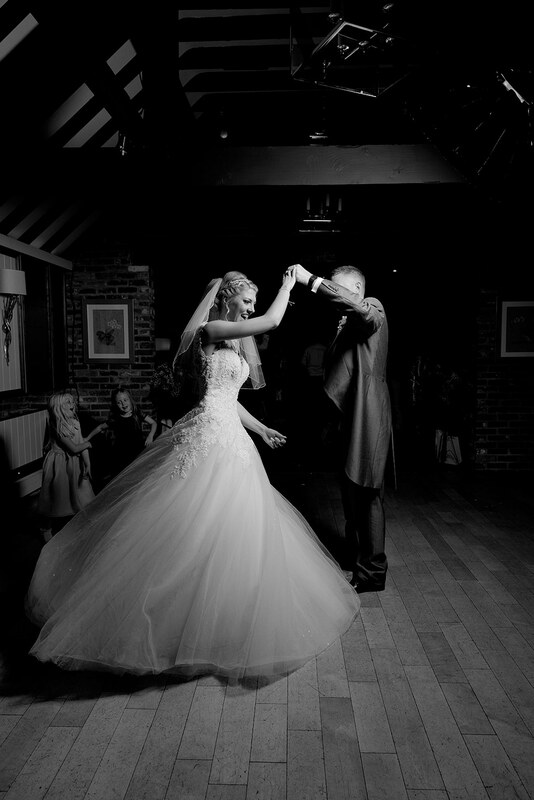 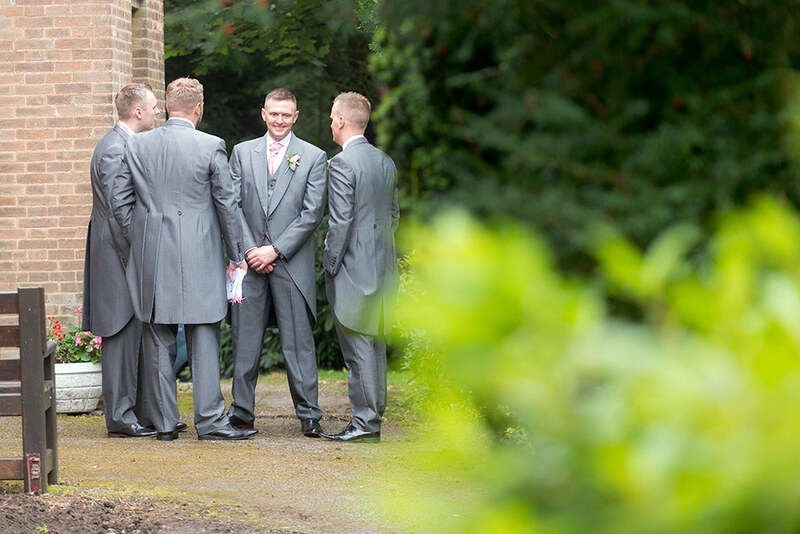 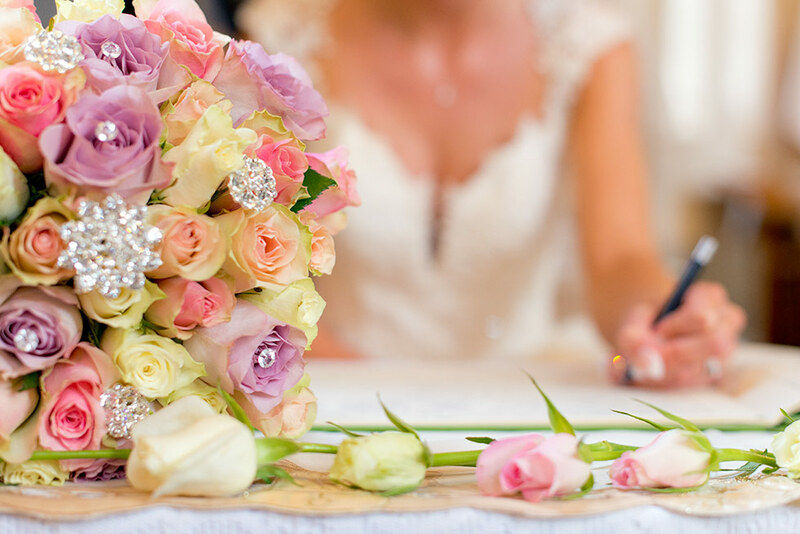 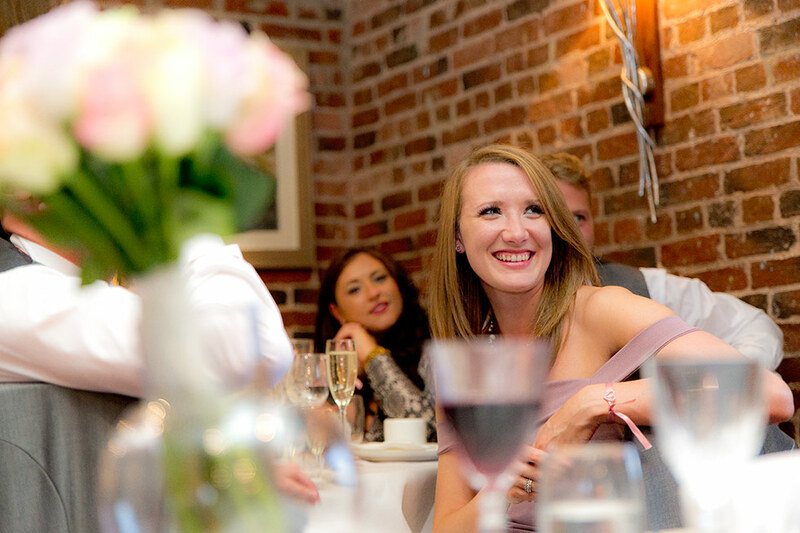 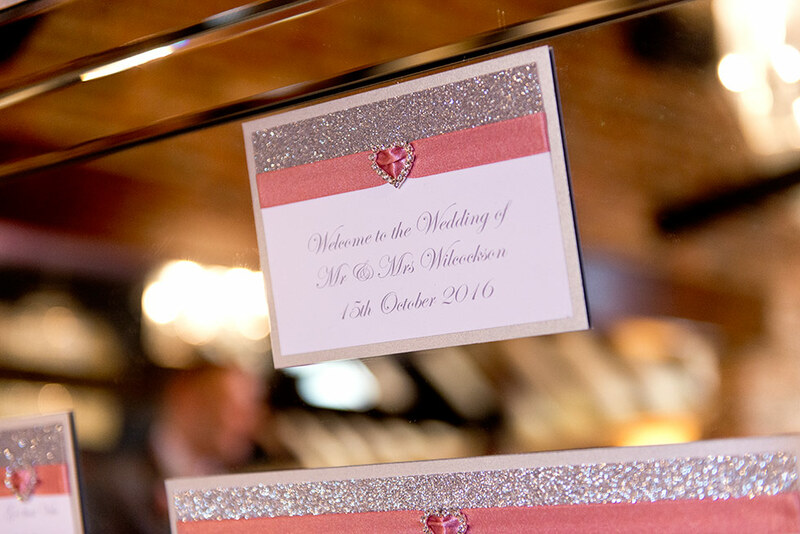 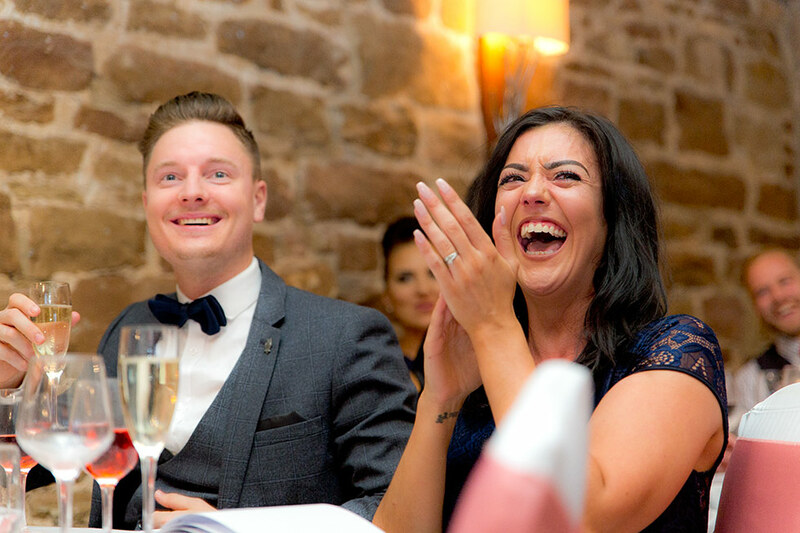 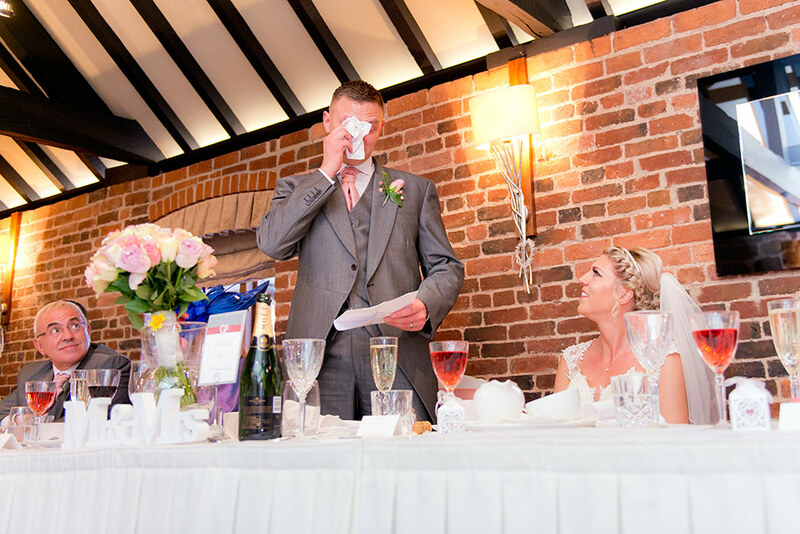 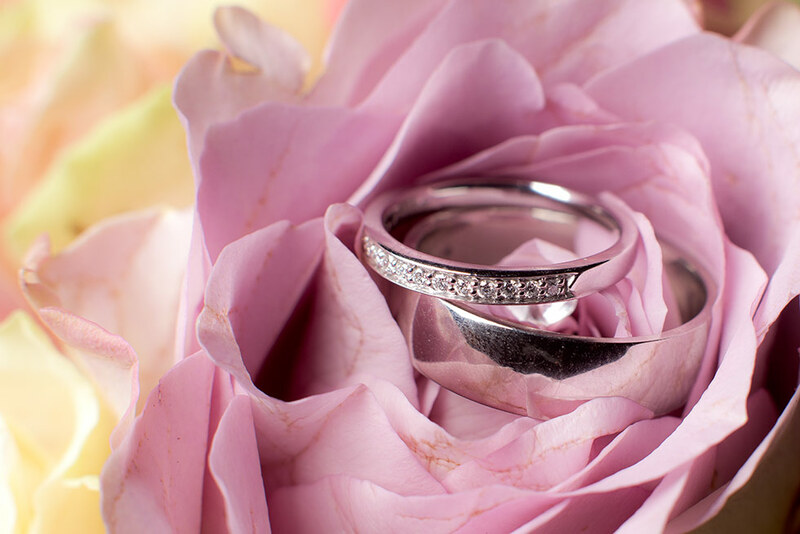 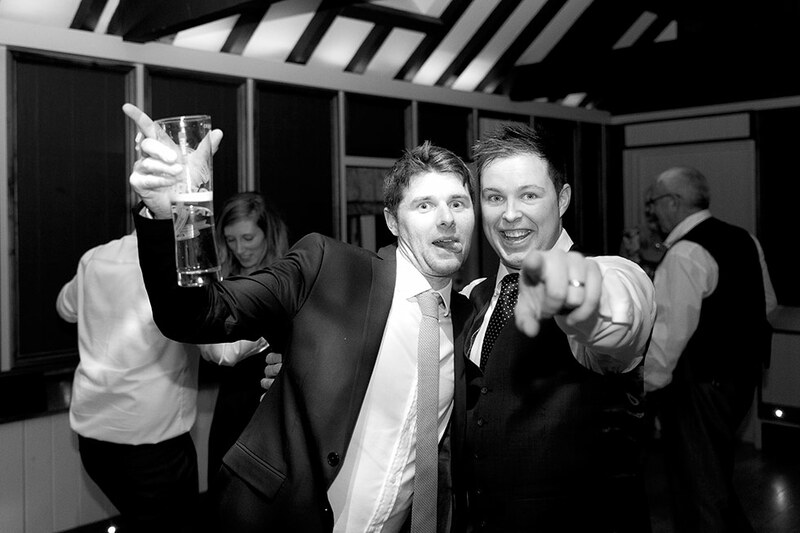 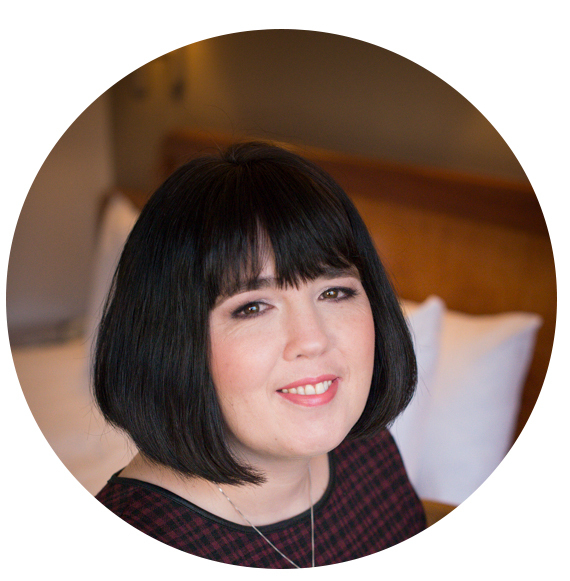 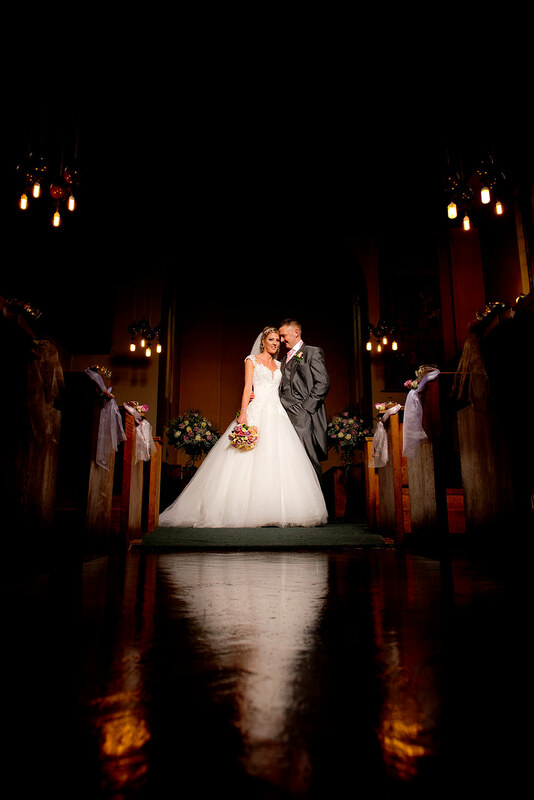 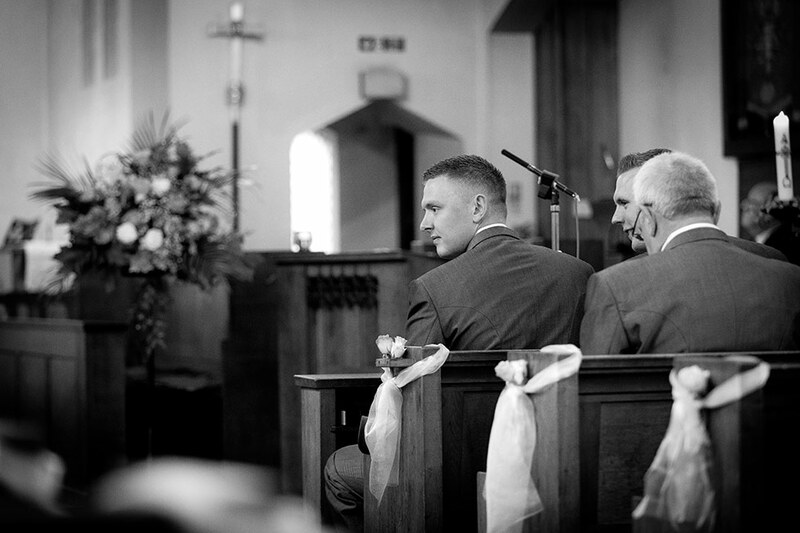 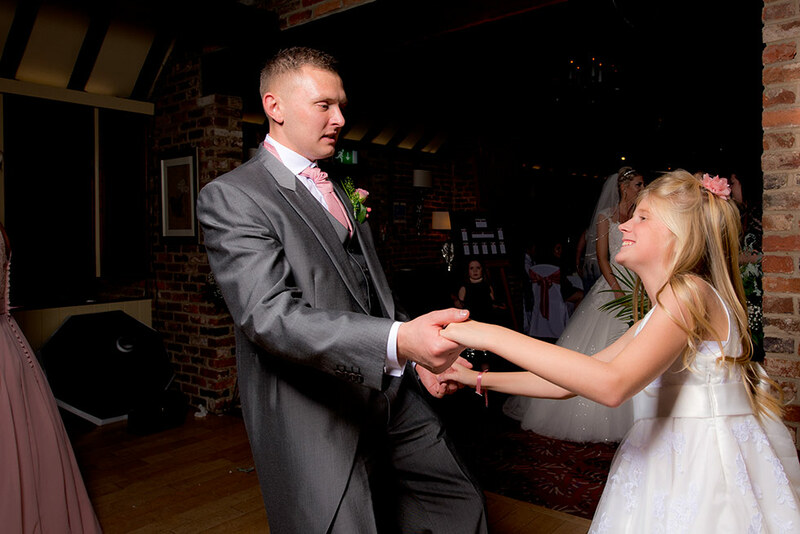 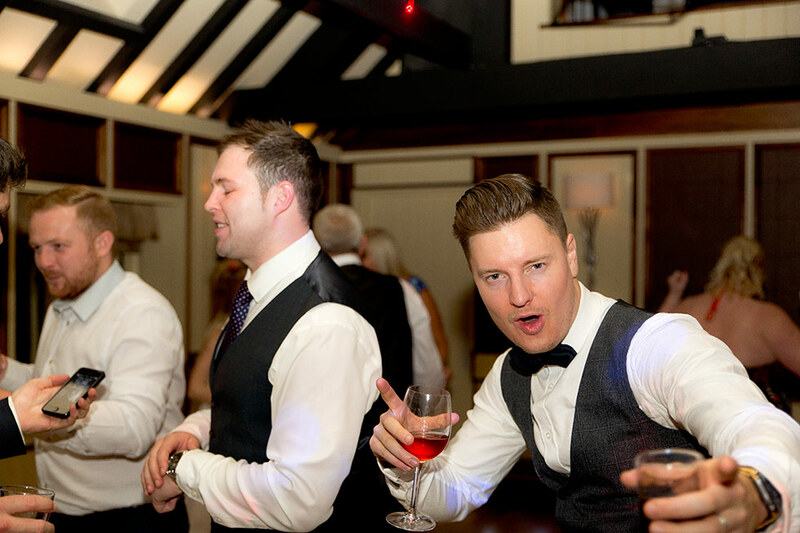 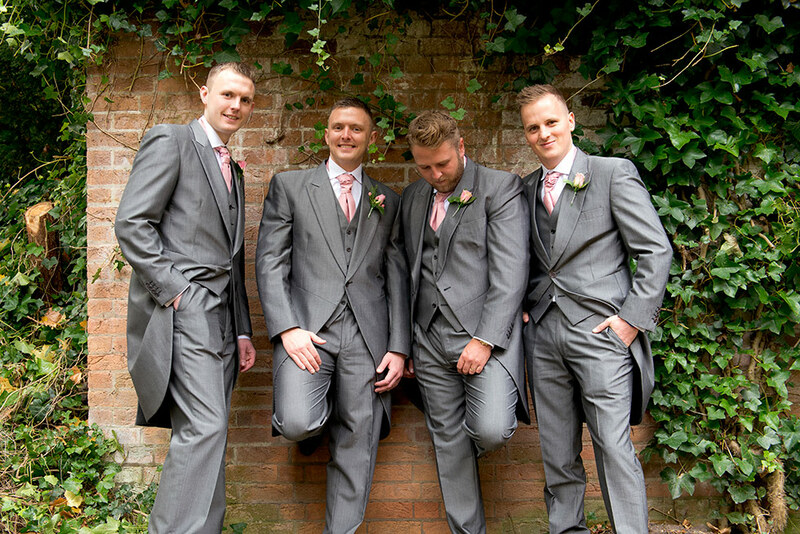 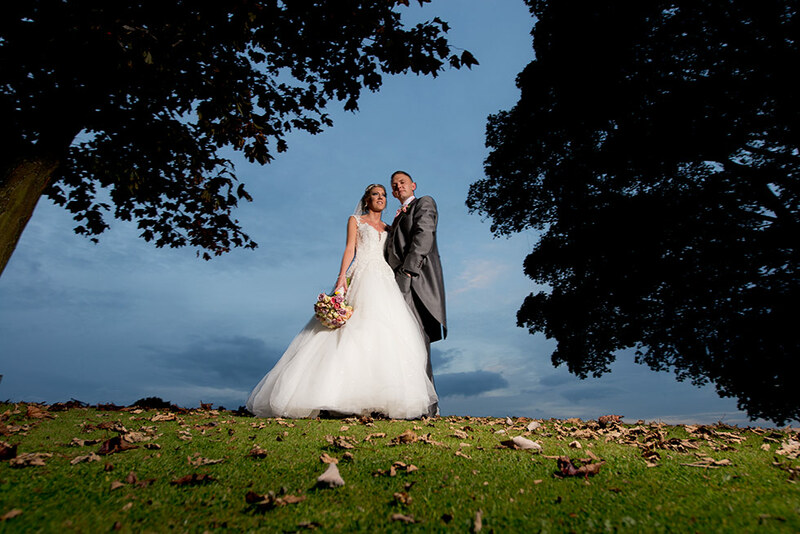 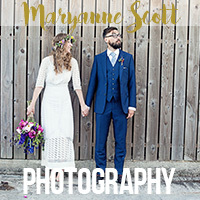 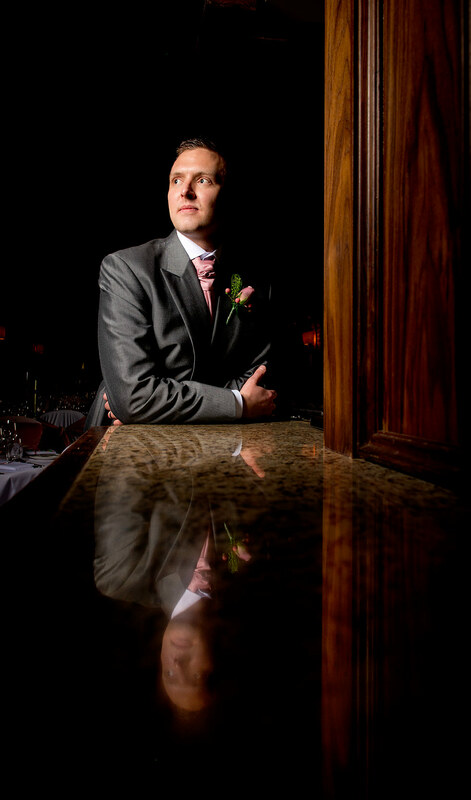 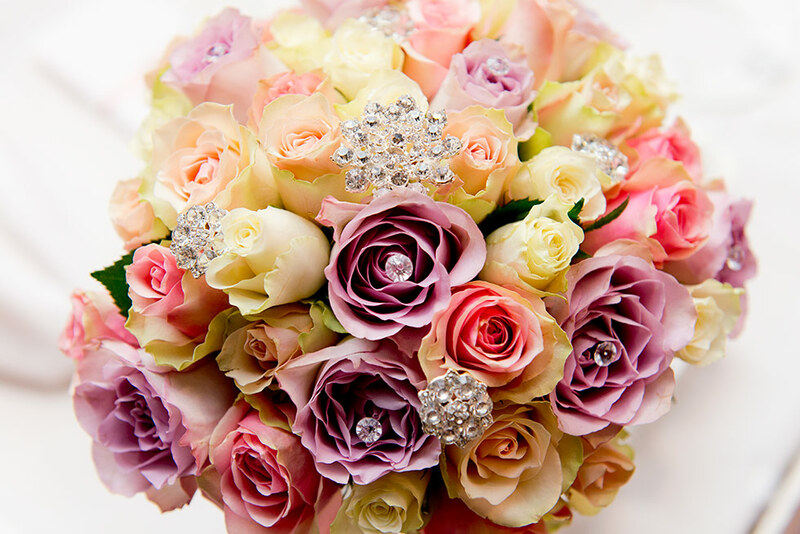 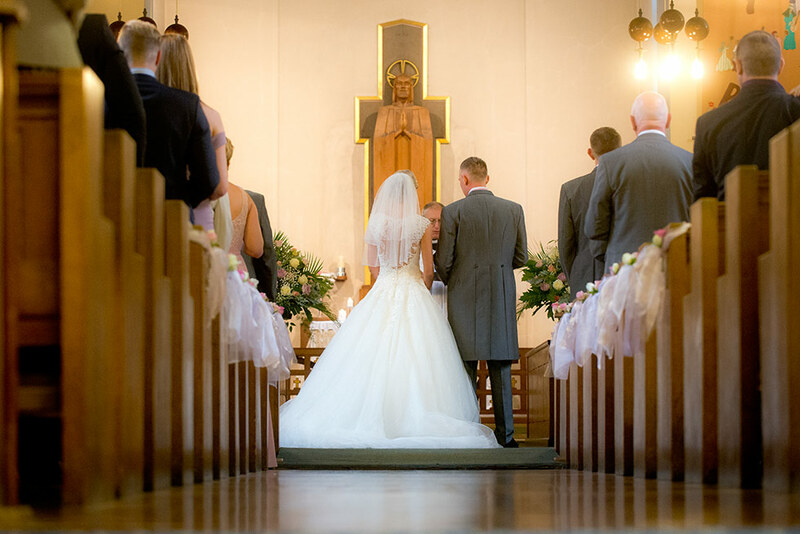 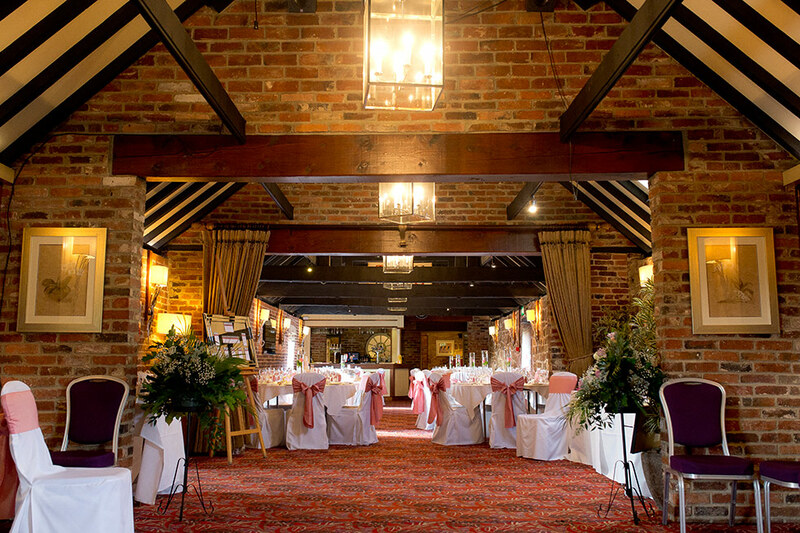 Matt Selby is a creative wedding photographer covering Nottingham, Derby and the East Midlands. 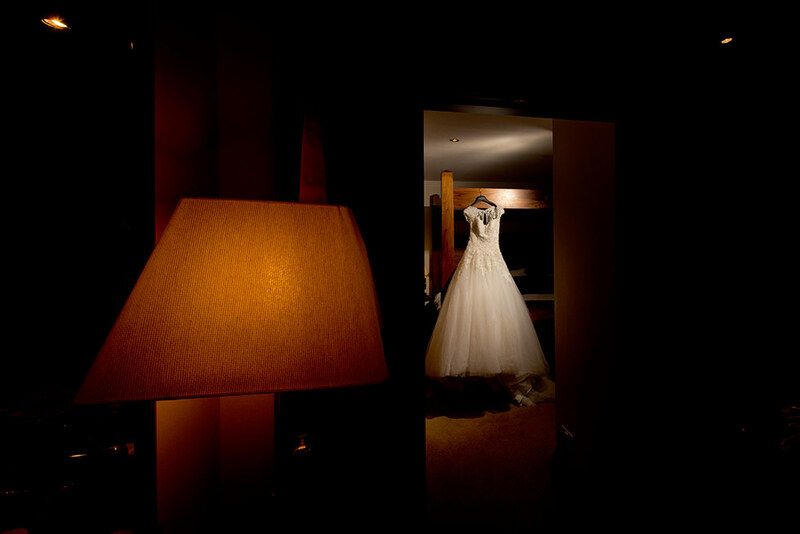 His photography style is a mixture of documentary photography with a subtle amount of fashion. 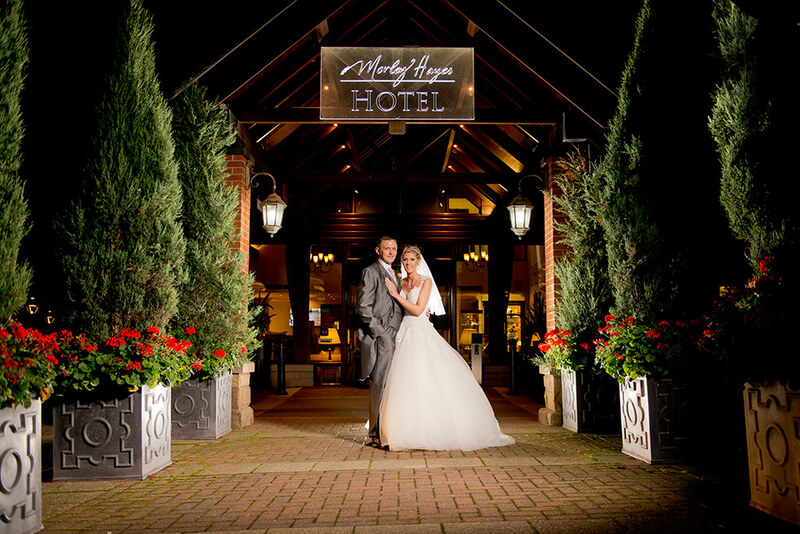 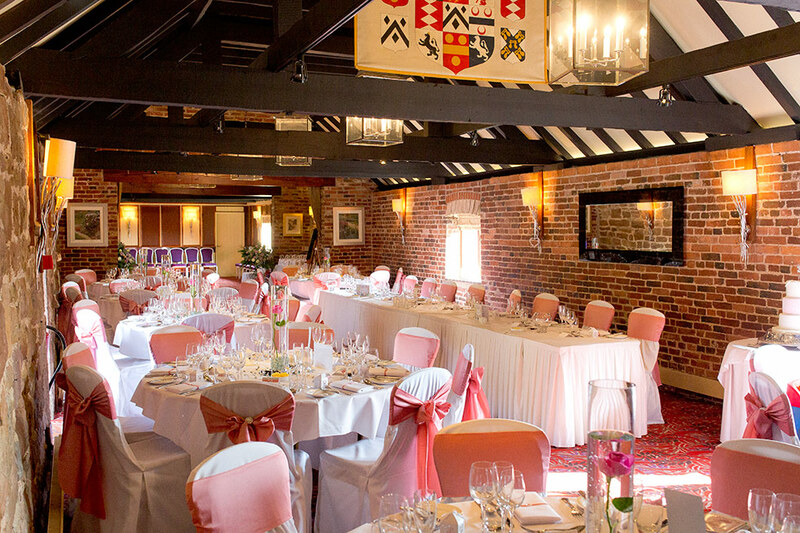 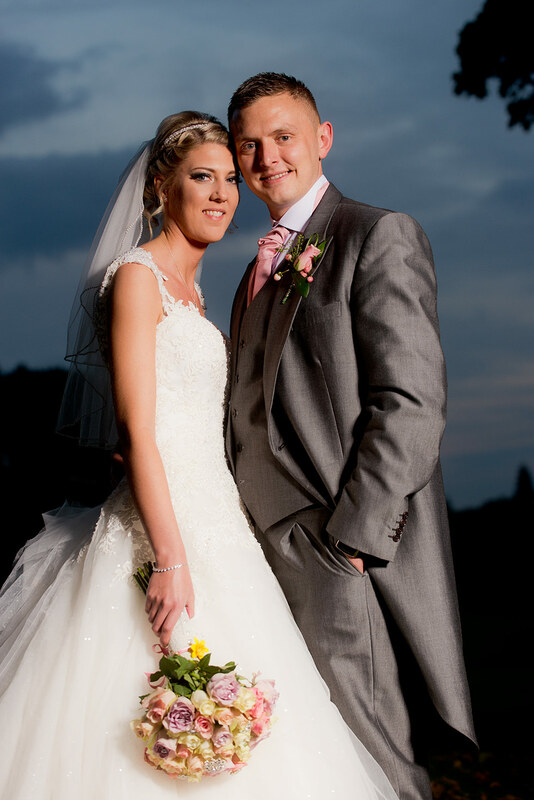 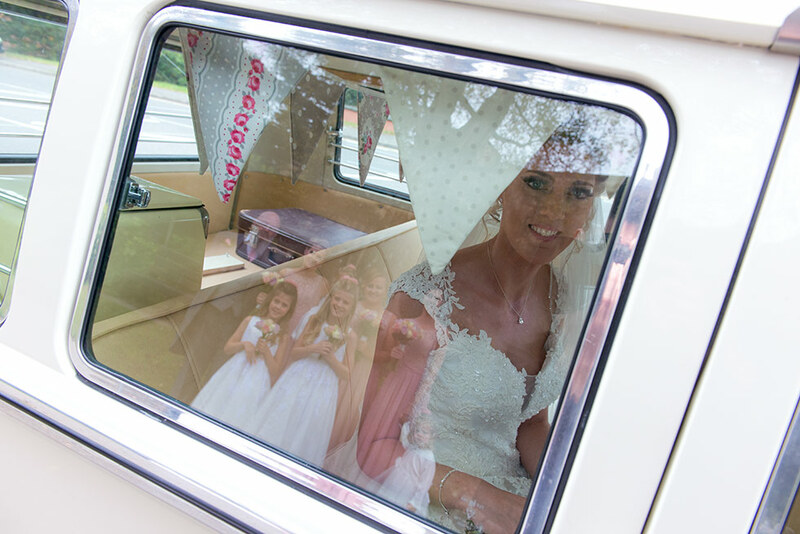 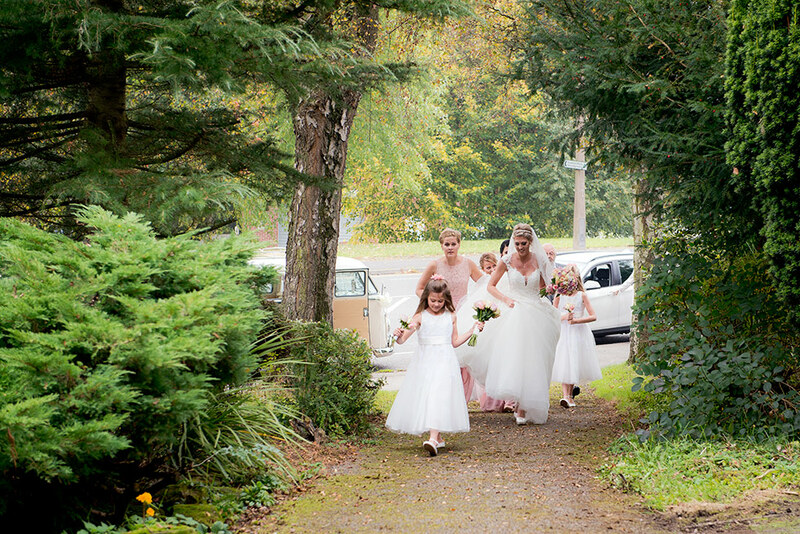 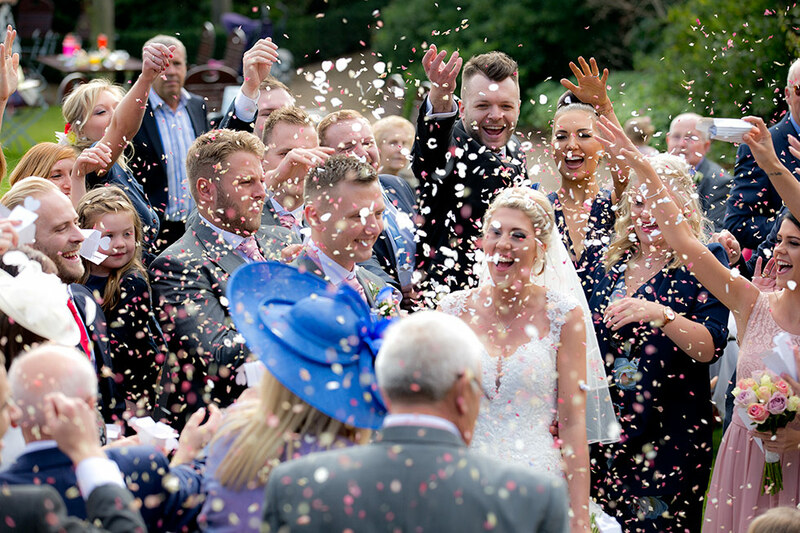 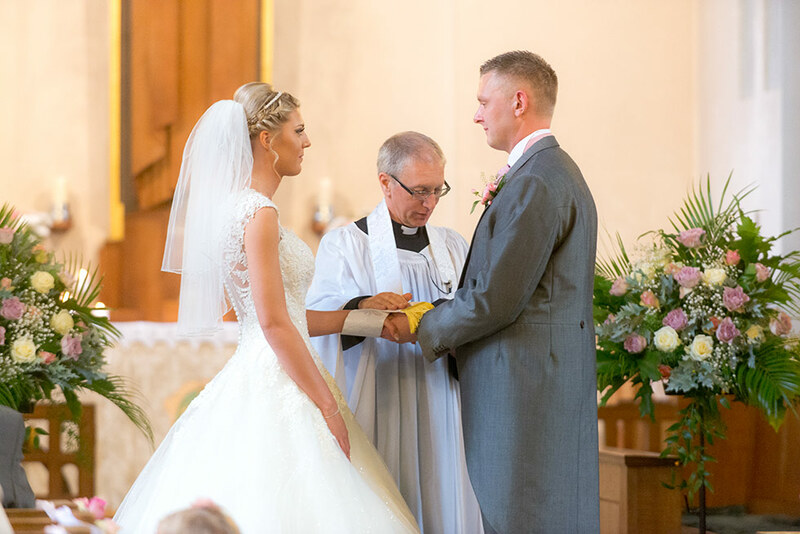 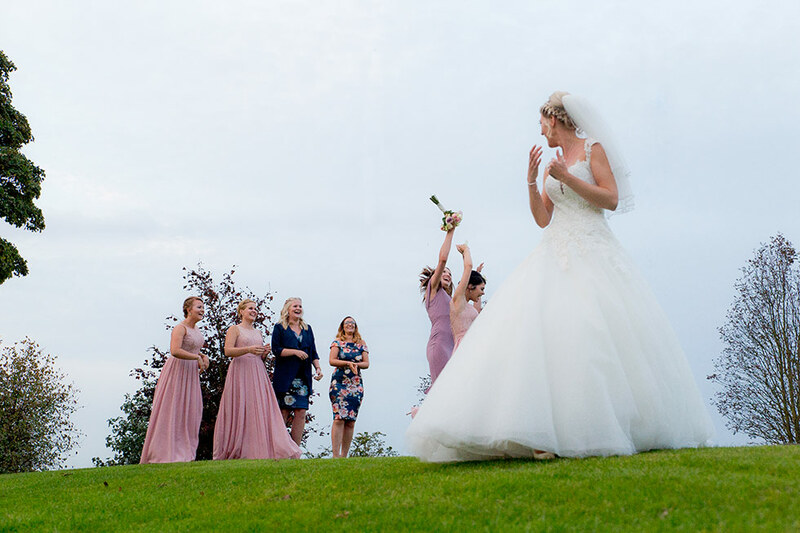 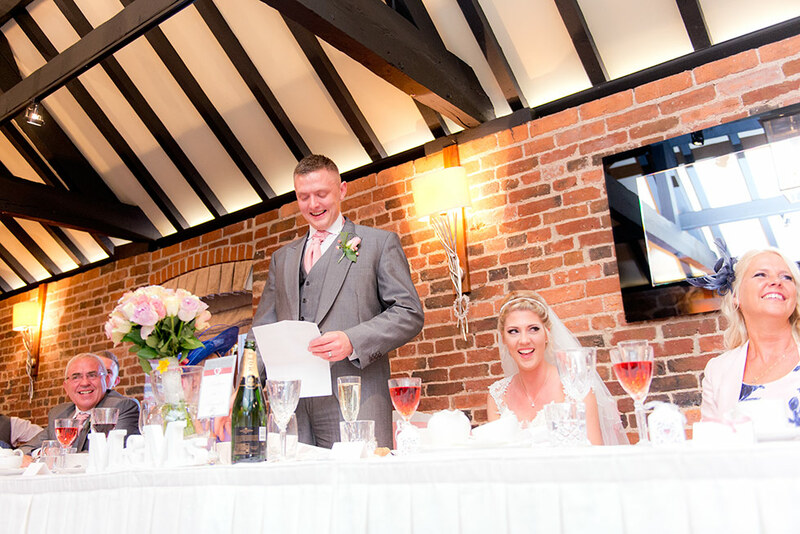 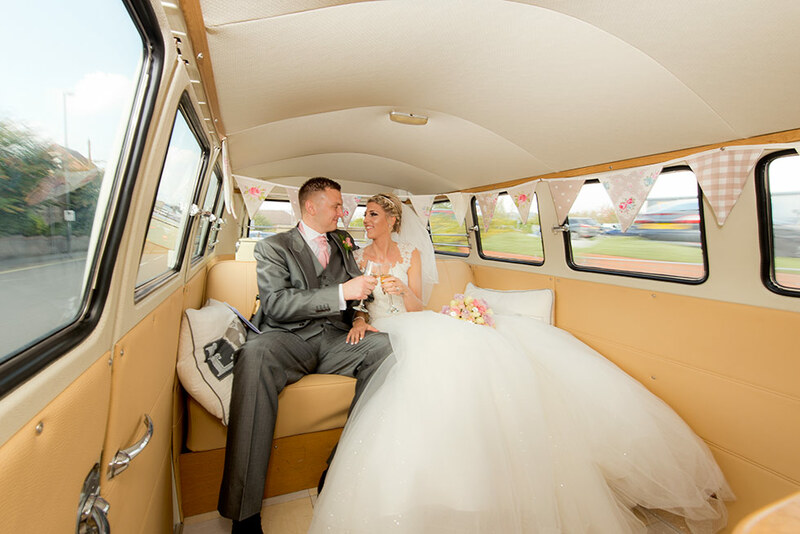 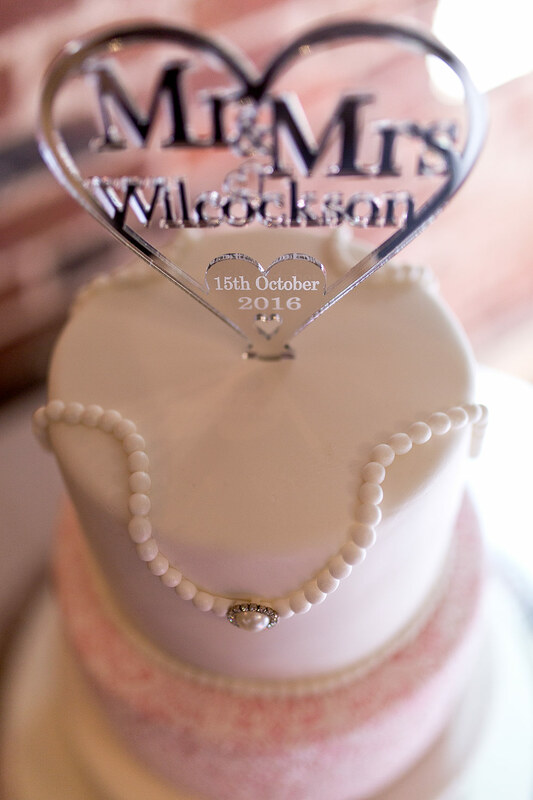 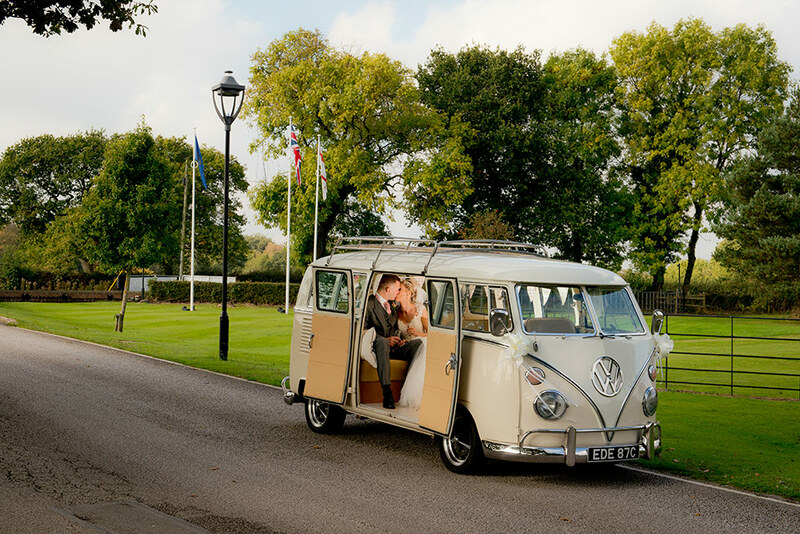 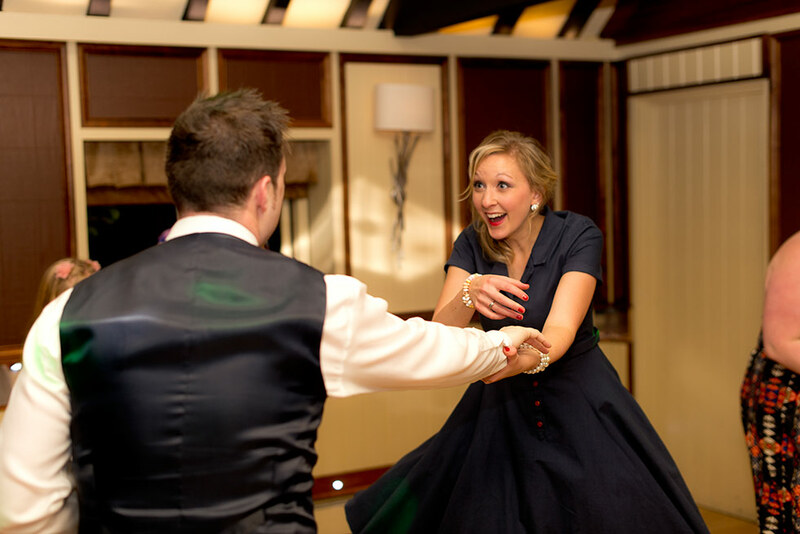 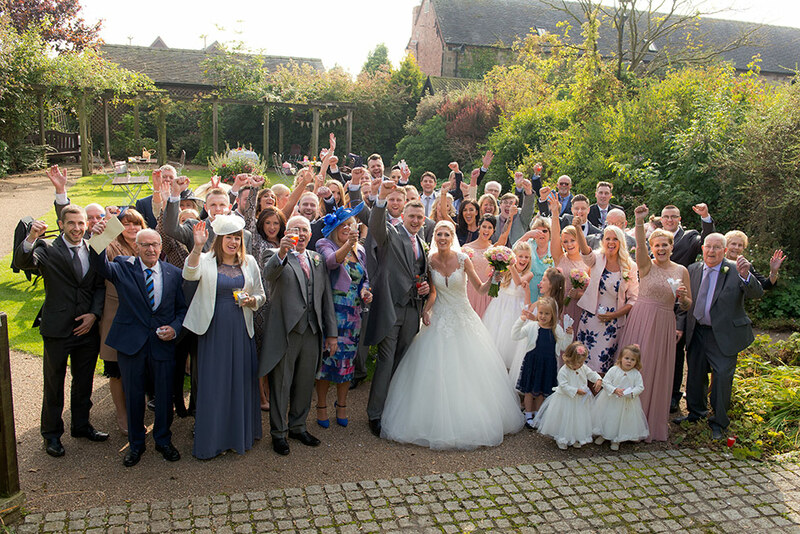 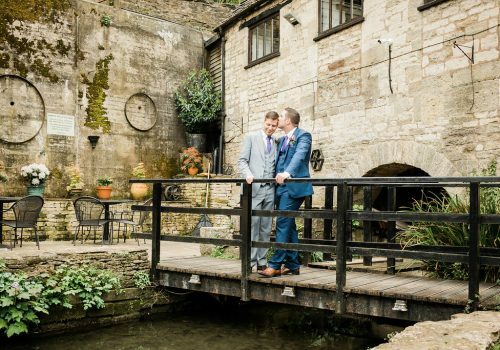 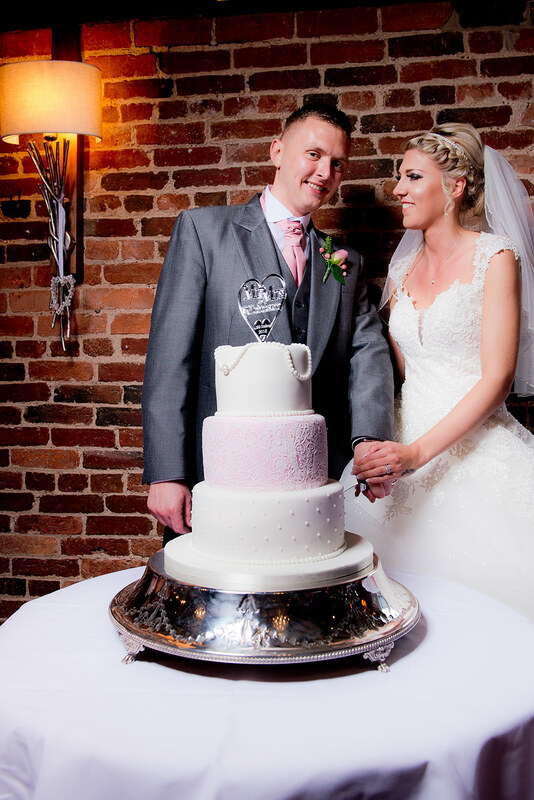 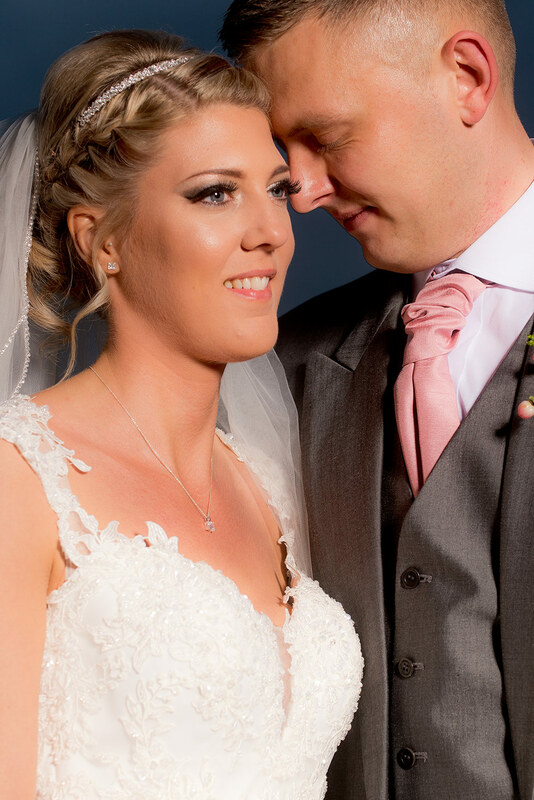 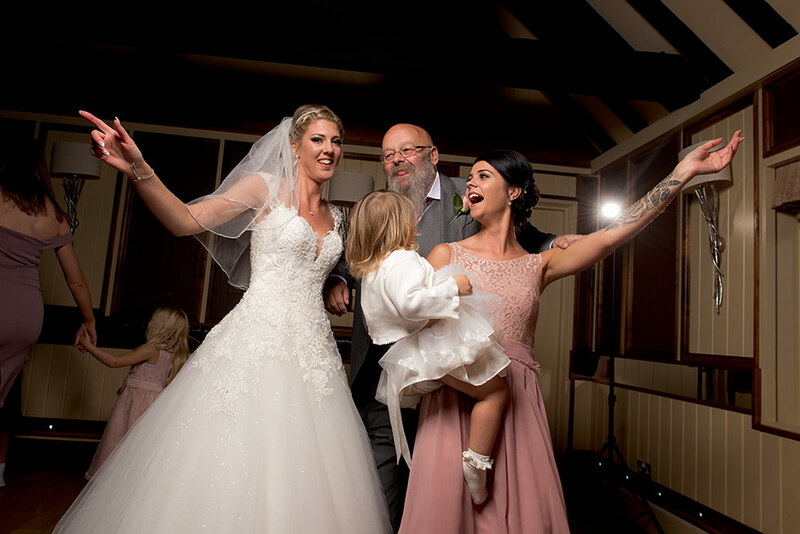 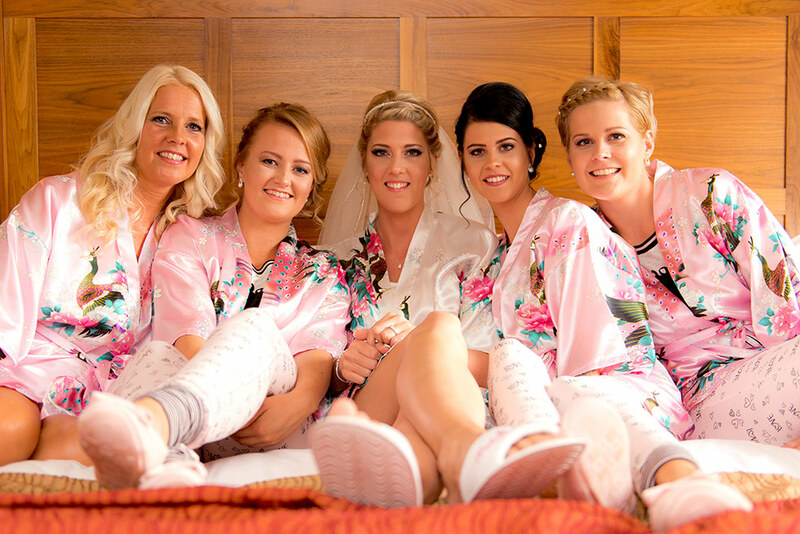 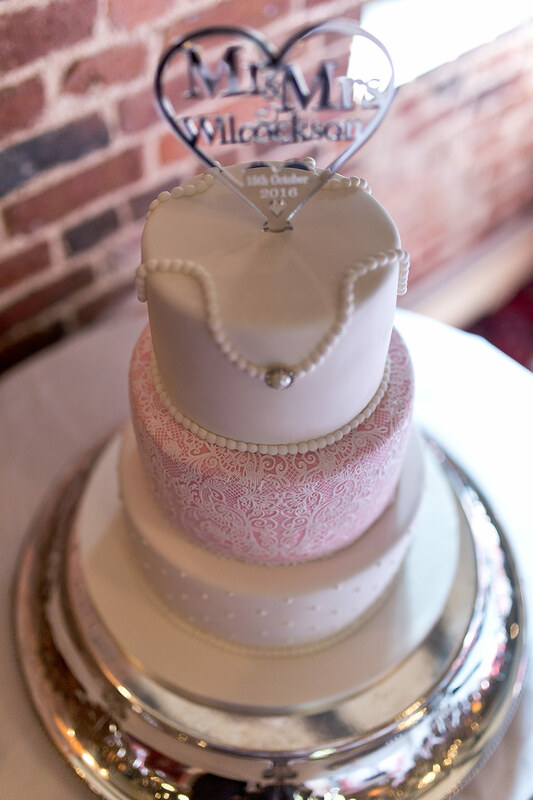 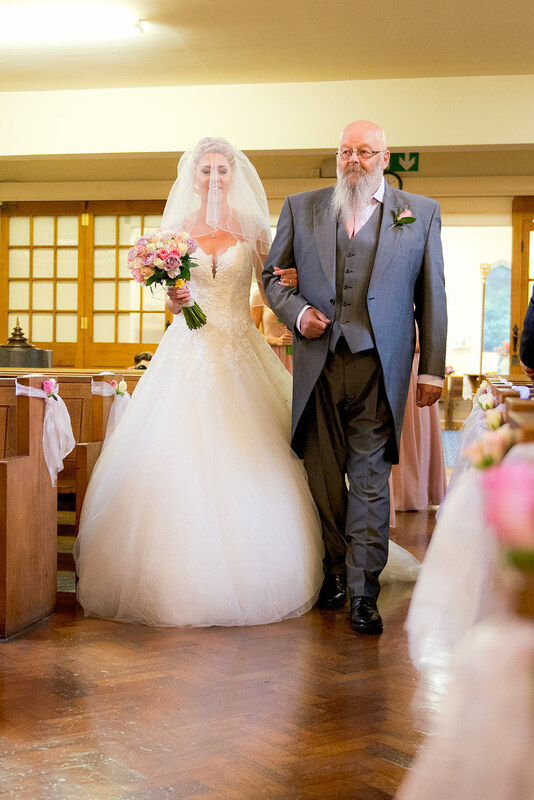 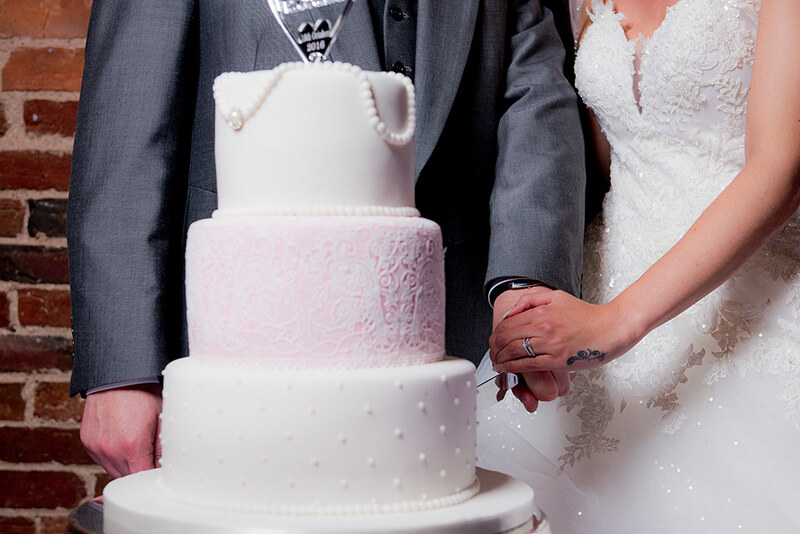 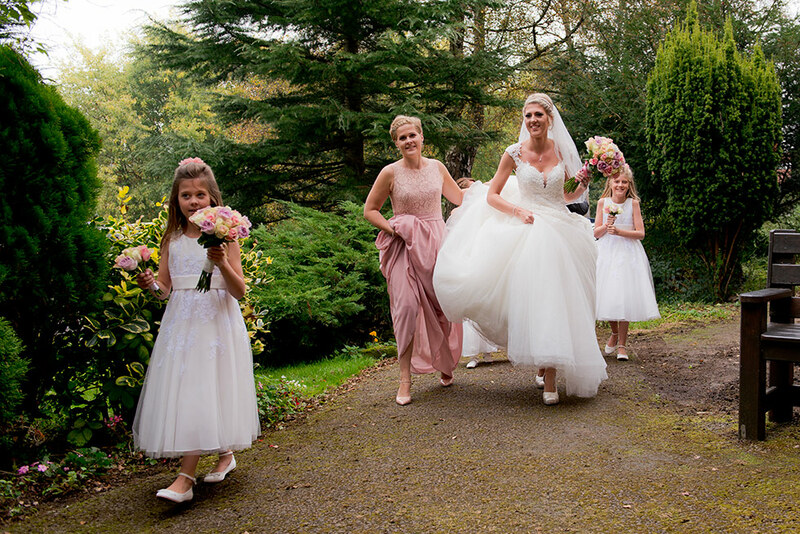 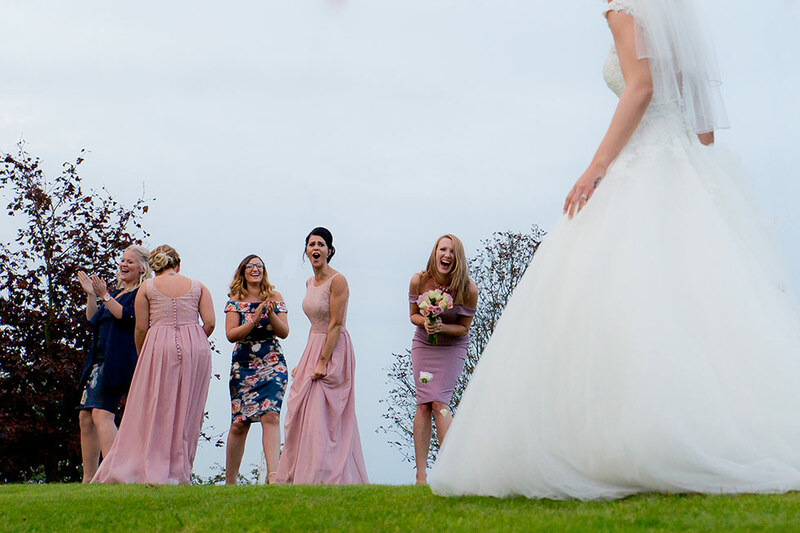 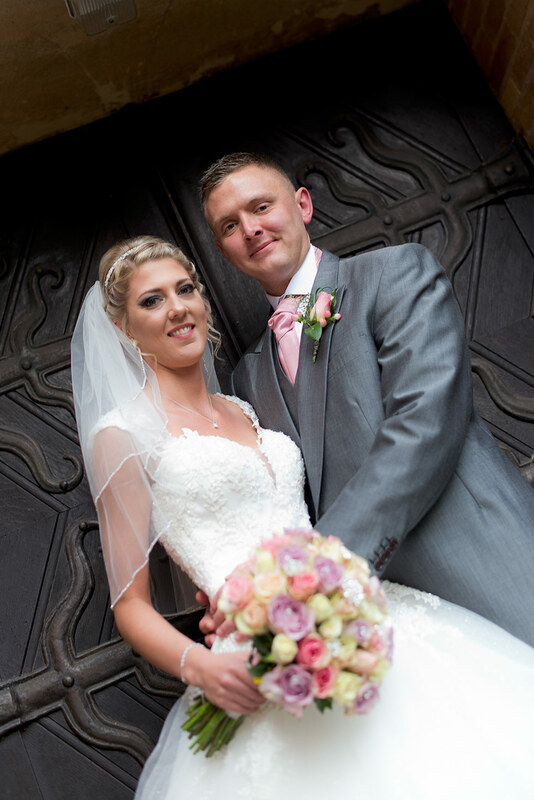 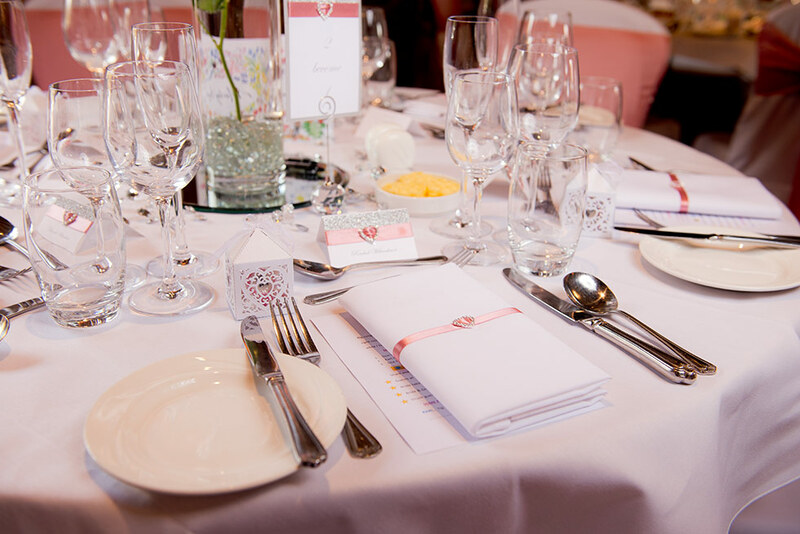 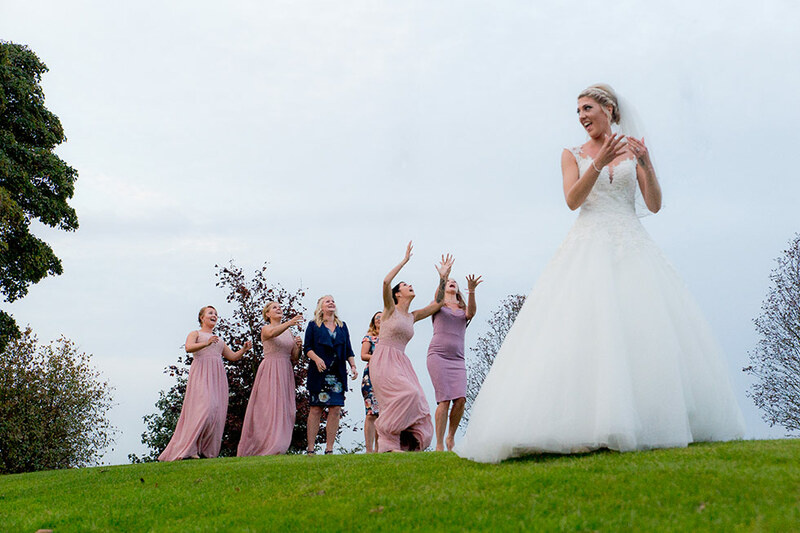 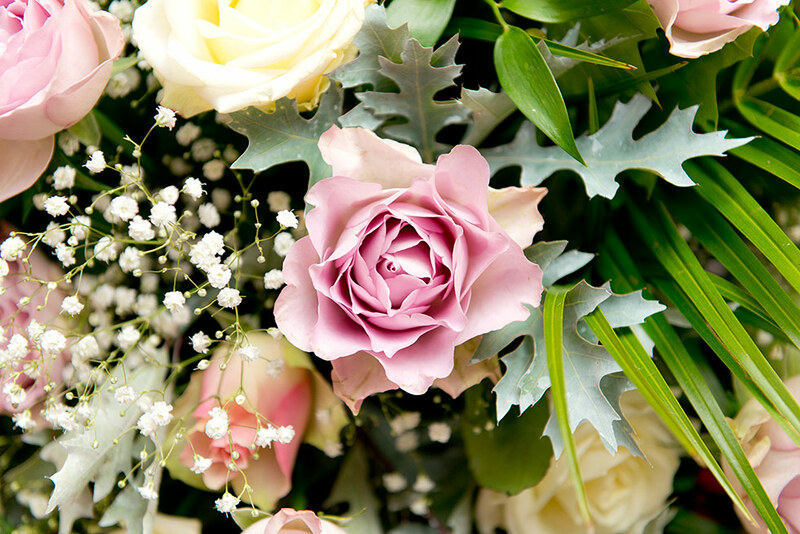 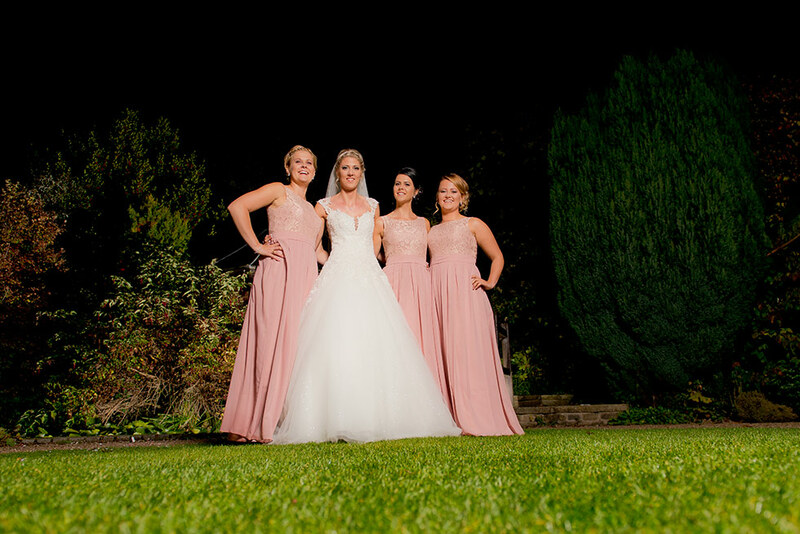 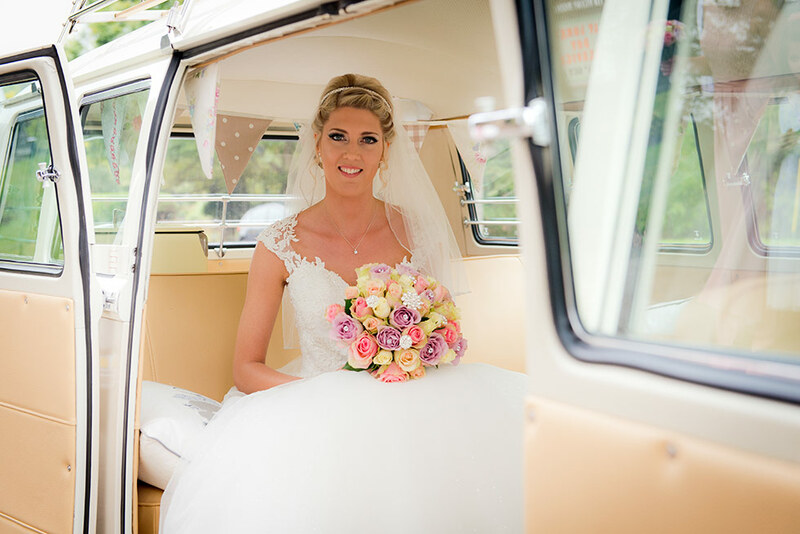 Thank you so much to Matt for sharing this beautiful Debyshire Wedding. 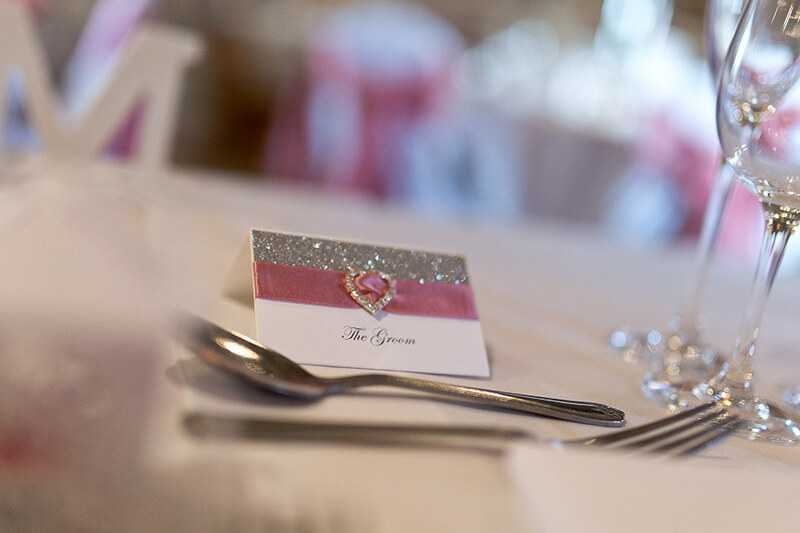 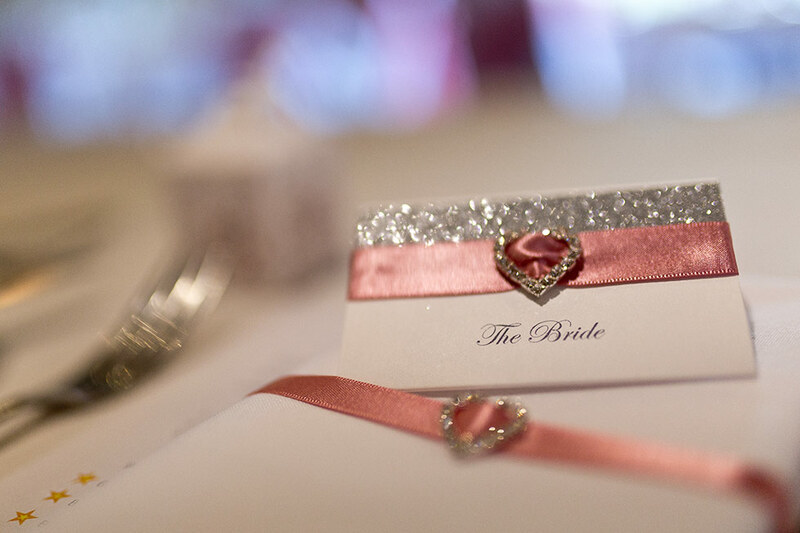 The dusky pink of the styling brings truth warmth to this elegant celebration.